Welcome to the Pokemon Black 2/Pokemon White 2 Walkthrough where our team of contributors will help you work through the game via a step-by-step tutorial. A Gamewise walkthrough aims to take you all the way through the game to 100% completion including unlockable quests and items. If you are stuck on something specific and are unable to find any answers in our Pokemon Black 2/Pokemon White 2 Walkthrough then be sure to ask the Pokemon Black 2/Pokemon White 2 Forum / Community for help and advice in the discussion box below and they will get back to you as soon as possible with an answer! Finally, if you have been playing Pokemon Black 2/Pokemon White 2 and wish to help other users, feel free to sign up and start contributing! Pokemon Black / White Version 2 is an RPG with adventure elements, released exclusively for the Nintendo DS. Developed by Game Freak and published by Nintendo, it was released in Japan on June 23, 2012, on October 7 in the US, and October 12 in Europe. 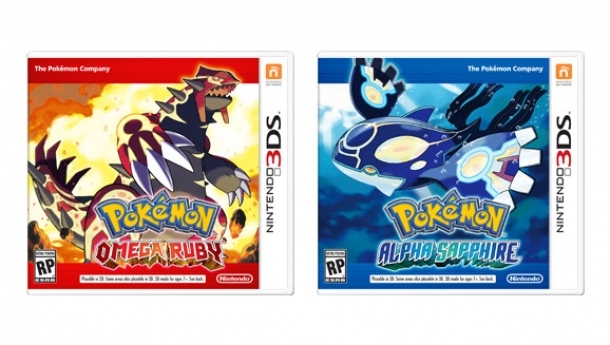 The first direct sequel within the main Pokemon series, it takes place two years after the events of Pokemon Black / White Version. The player can play as one of two protagonists, who are given the task to collect information with their PokeDex on the Pokemon found within the Unova region, the game's setting. The region has drastically changed from the original game, with new locations that the player can explore. Through the protagonist's travels they fight battles with Pokemon, building their strength, challenge Pokemon Gym Leaders and eventually the Elite Four.